I live in the Wirral, and work in Liverpool as a civil servant. I've loved writing since I was a kid, and I've been blogging about music for over 10 years. When I began my project collecting songs from every country in the world, I could barely have imagined what riches I would find. Before the age of radio, communities were often very isolated, so a person could just travel a few miles and find that costumes worn were different, dances had changed, even musical instruments were not quite the same. Think of that variety, and compare it to Eurovision today, where practically every song is produced in ways designed to appeal to an international audience and a global marketplace, and where in 2017 no less than 35 of the 42 songs in the final were sung entirely in English. When you book Nick Wall, it's not just me that you're getting. At my fingertips I have dozens of amazing stories of the musicians that I've researched, men and women who believed passionately in what they were doing, keeping traditional culture alive. I can give you insights into these different cultures, the ways in which they're changing, and why they're changing. And perhaps give you a little taste of traditional music as well. I offer sessions designed to interest and inspire children in finding out more about other cultures, and discovering how nation states are made up of lots of different cultures and ethnic groups. Using readings, music clips, interactive exercises. Currently doing talks on 'Exploring Cultures Through Music'. Starting off with a participatory exercise designed to tease out some of the cultural stereotypes that we all hold about particular peoples and cultures, I go on to argue that real cultures are invariably more rich, complex and ever-changing than our images of them, and that this is something we should be celebrating. 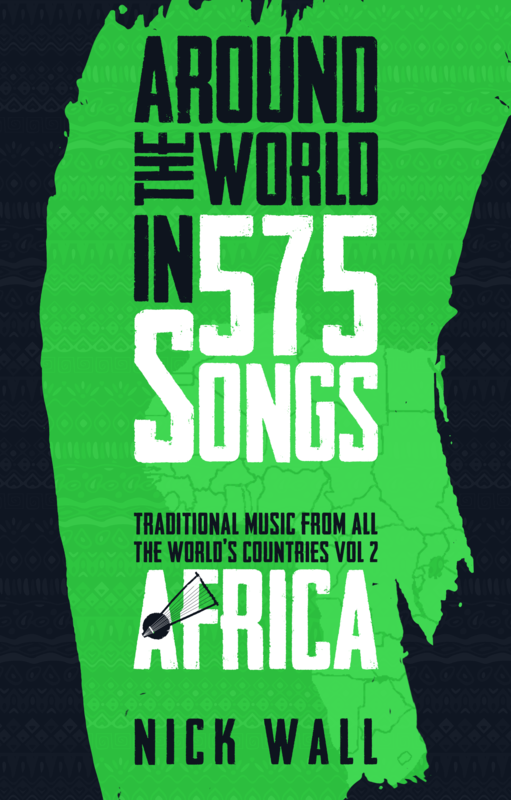 I show, using examples from my books, how my own perceptions of the musical traditions of various countries changed after a little research, and discuss what lessons can be learned from this. 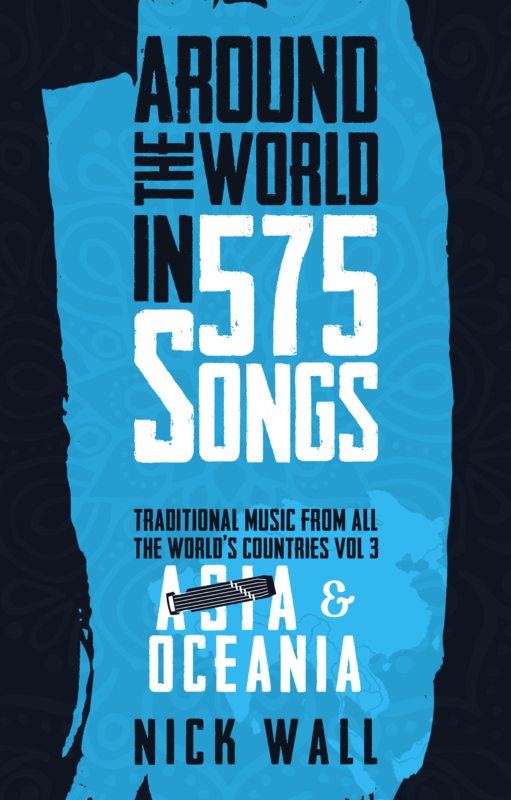 This was a five year project, in which I collected traditionally based music from every country in the world, researched the artists and the cultures, and wrote it all up in a book. I didn't quite know at the start what I was taking on, but it's become a labour of love in four volumes ! A unique feature is that literally every country is covered, from Kazakhstan to Kiribati - and the small countries often prove to be just as fascinating as the more usual suspects. 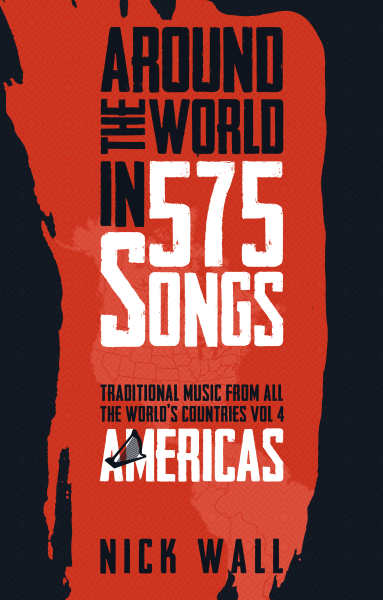 The books are accompanied by a purpose built website where readers can listen to all 575 featured songs from 200 countries. 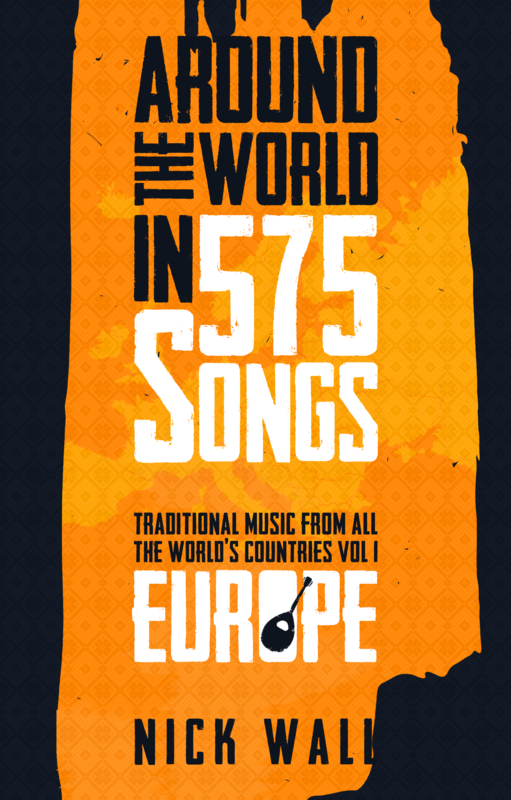 Around the World in 575 Songs is a festival of cultures in four volumes; proof that for many people in this globalised world our roots are still a vital part of who we are. Never before have so many stories been gathered together in one place of the struggles by musicians to keep traditional music forms and instruments alive. "Telling these stories," says Nick, "has been a real privilege, as the strength and courage of some of these musicians is humbling."